Another retro classic. 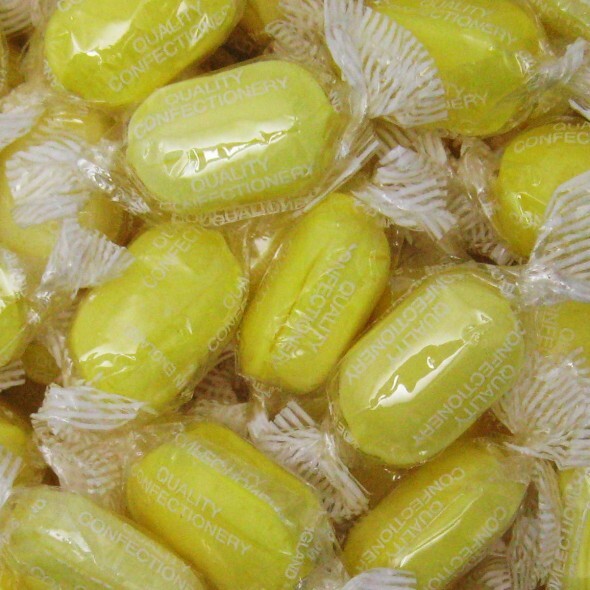 Lemon flavoured hard boiled sweets individually wrapped with a sour sherbet centre. Taste the burst of fizz. Ingredients: Sugar, Glucose syrup, citric acid, malic acid, lemon oil, vegetable fat, bicarbonate of soda, flavour, colour: E102. E103 may have an adverse effect on the activity and attention in children.